Children are innately curious about the world around them. So, even basic household items like window treatments can turn into potential hazards for them. 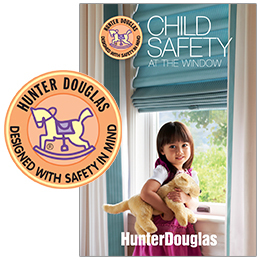 Making our window fashions safer for homes with infants, young children and pets is a top priority at Hunter Douglas. That’s why Hunter Douglas developed a wide range of products to help reduce the risk of accidents. From cordless alternatives to motorized operation systems, they offer many innovative lifting systems designed with safety, convenience and beauty in mind. Choose from an abundant array of colours and materials that complement your nursery today and your teen’s room tomorrow. 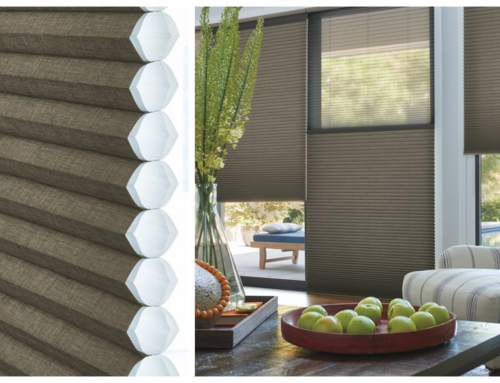 Read on to learn more about the many safety features Hunter Douglas offer, and visit www.sheilaswindowtoppers.com to see our full collection of custom window fashions. With our LiteRise cordless operating system you simply use your fingers to raise or lower the product. LiteRise will eliminate the need to have an operating cord, while also offering a more streamlined appearance. A value-priced alternative to LiteRise, SimpleLift enhances both beauty and safety. Just raise and lower with the contoured bottom rail—no handle or cords required with this cordless operating system. 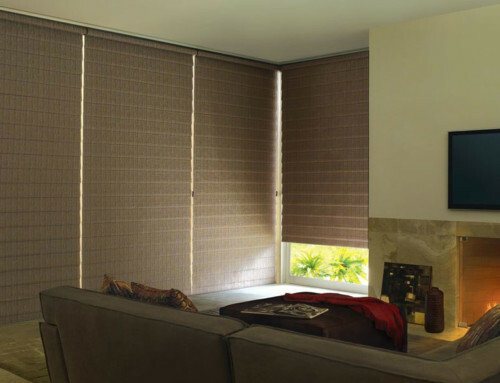 Hunter Douglas offers a wide variety of window fashions with motorized options that eliminate lift cords and provide the ultimate convenience. Better yet, your home’s safety is enhanced without the presence of dangling cords. It’s easy to control your motorized window fashions by remote, wireless wall switch or even with a tap on your Apple or Android mobile device thanks to the Hunter Douglas Power Motorization PowerView App. The Hunter Douglas Vertiglide operating system is the ideal choice for side-to-side openings, sliding glass doors or as a room divider. 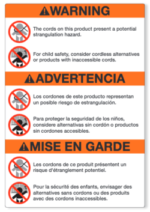 No lift cords, chains or wands make the Vertiglide system a natural choice to enhance safety. 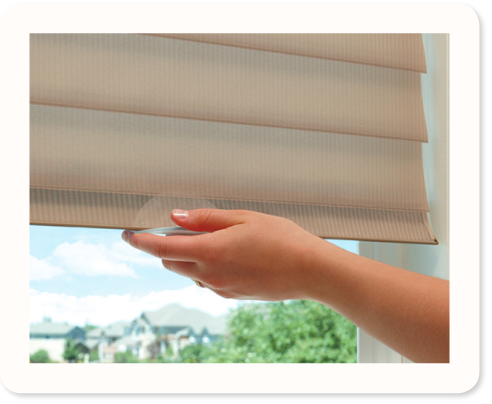 A retractable pull-cord enhances safety in this patented Hunter Douglas system. Whether the shade is raised or lowered, the cord maintains a constant length and is less accessible. This combination function integrates both tilt and traverse functions into one easy-to-use control that keeps the cord taut. 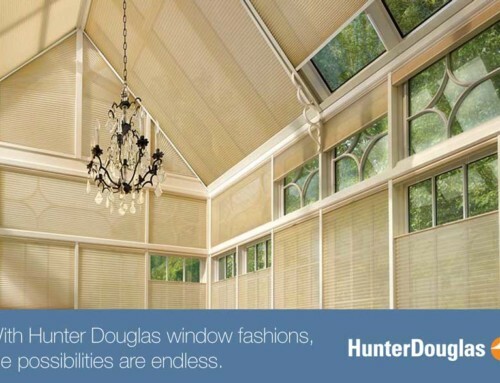 At Hunter Douglas, we strive to design products that not only beautify windows and home décor, but also incorporate features with child safety in mind. 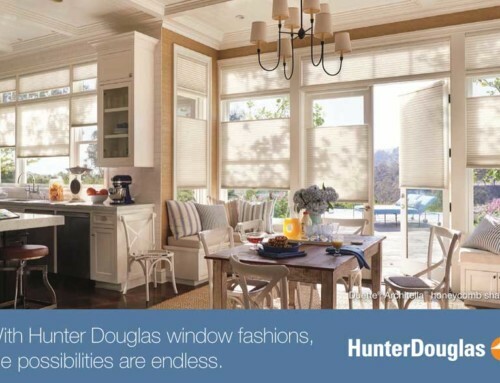 We encourage you to visit hunterdouglas.com to learn more about the largest, most diverse collection of window fashions on the market today. 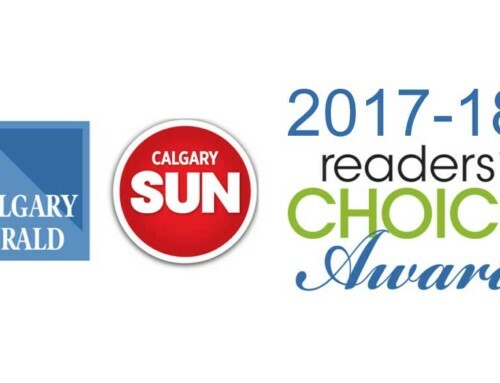 Visit Sheila’s Window Toppers in Calgary to operate a variety of window covering displays made for Child Safety in Mind.